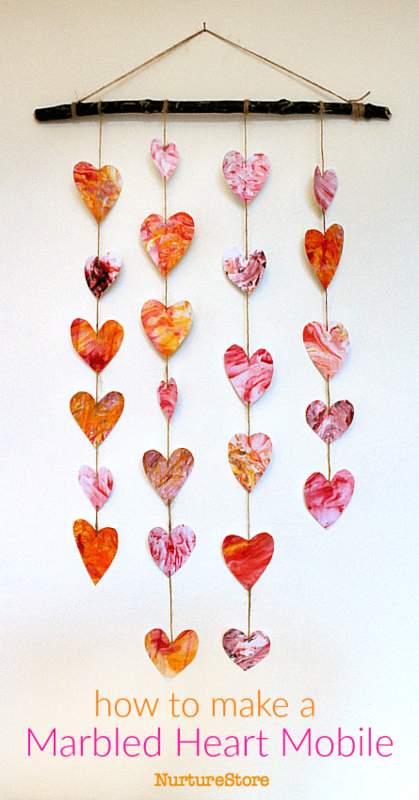 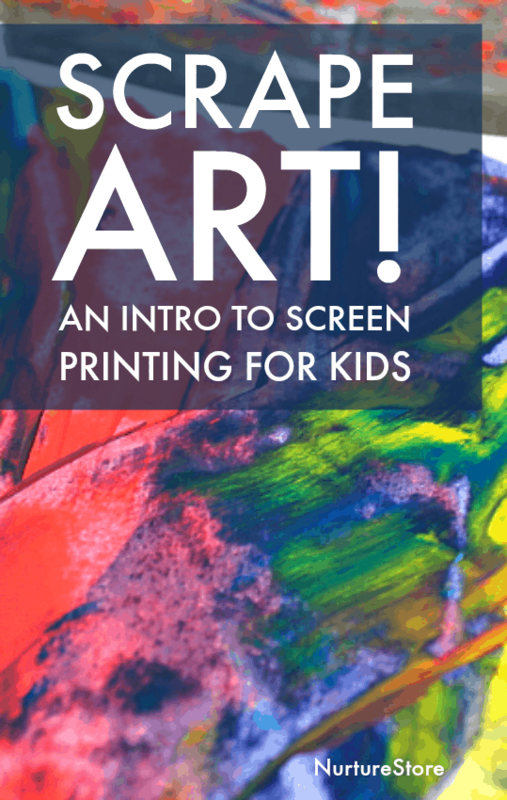 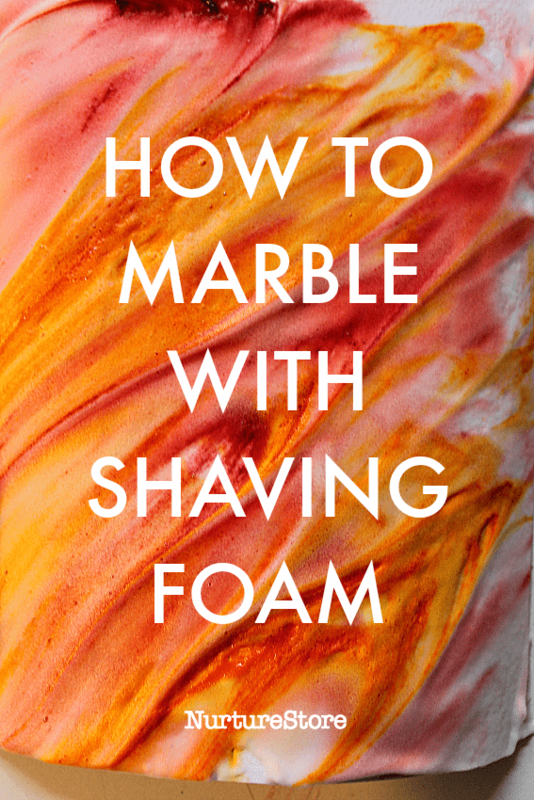 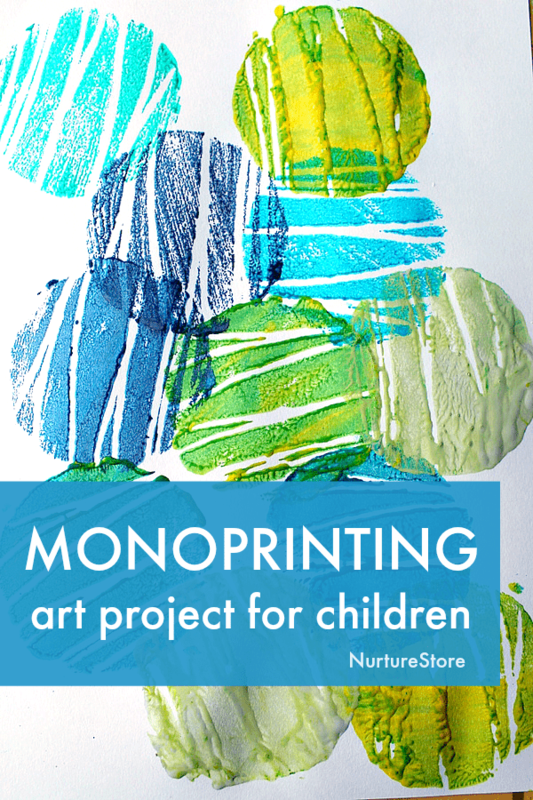 This easy mono printing art project for children is so fun to try. 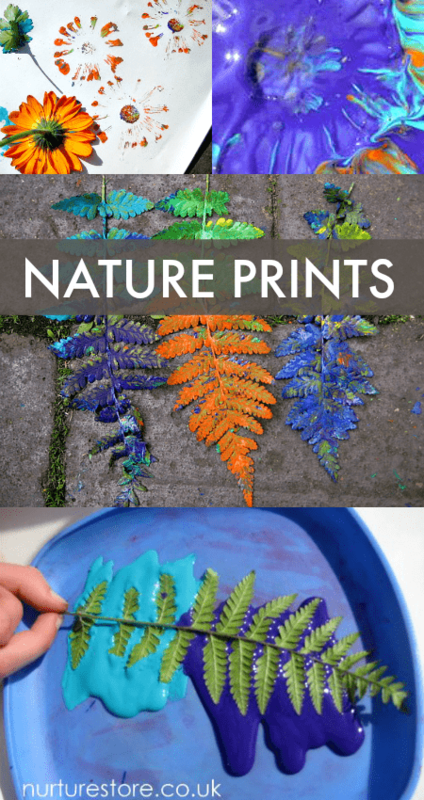 Find out how to make your own DIY stamps and try this beginners printing project to create your own work of art. 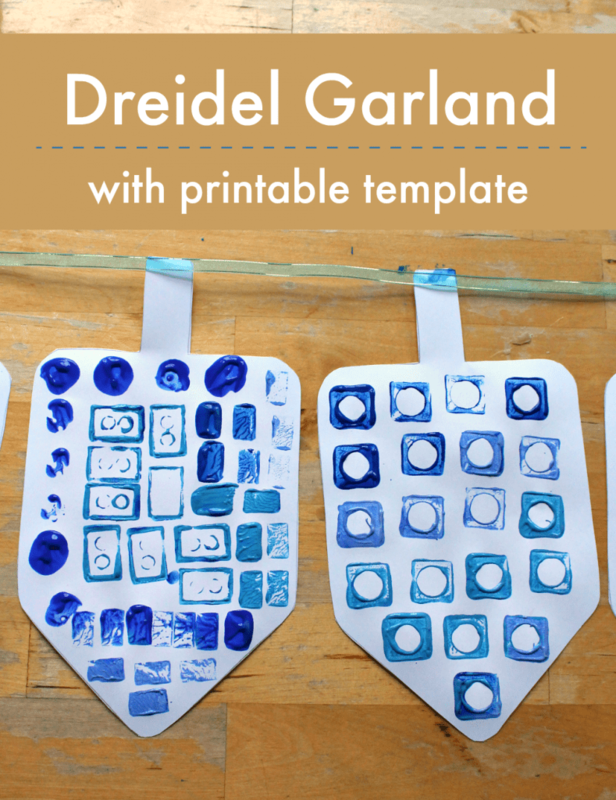 Here’s a fun and easy dreidel craft with a printable template that’s a great first printmaking activity for children. 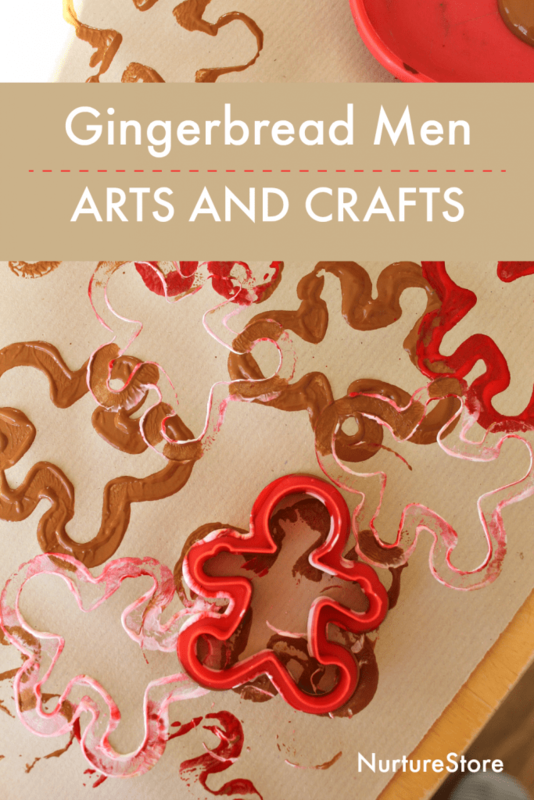 Try these fun gingerbread man arts and craft ideas as part of a hands-on gingerbread unit.